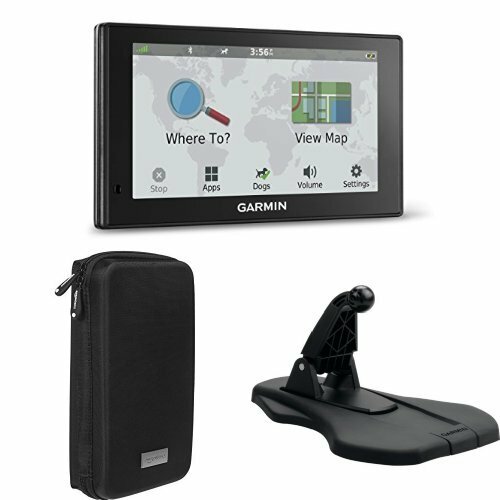 Garmin DriveTrack 70 LMT In-vehicle Dog Tracker and GPS Navigator+AmazonBasics Universal Travel Case+Garmin Portable Friction Dashboard Mount by Garmin at iShare Maps. Hurry! Limited time offer. Offer valid only while supplies last.